Being a permanent accessory to your household, choosing the right conservatory to suit your home is key. Conservatories can offer a great way to increase the size of your home, without the need to have a full extension. They can also be an aesthetically pleasing and character building addition to a home. However, choosing the right one can be difficult, due to the wide range of styles available to homeowners.  Here at Crown Windows, we have written three essential things to consider when choosing the right conservatory for your home. The functionality of your conservatory is probably the first thing you should decide upon, what will your additional space be used for? – an office, play room, dining room? Knowing the intended purpose for your conservatory can be incredibly useful in your decision-making about layout, size, style and the materials you wish to use to create your conservatory. For instance, an office space would differ greatly to how a living area would be designed. If you have a smaller home, you may need to give extra thought into the style and shape of your conservatory. Conservatories that are perfect for the smaller home are square or rectangular as they fit well with the shape of your home, as this can give a more even appearance to your property. The addition of a domed roof is also beneficial for those with small gardens as they enhance the internal space of your conservatory without taking over the garden. If you have a larger home, an orangery may be one style of conservatory to consider. 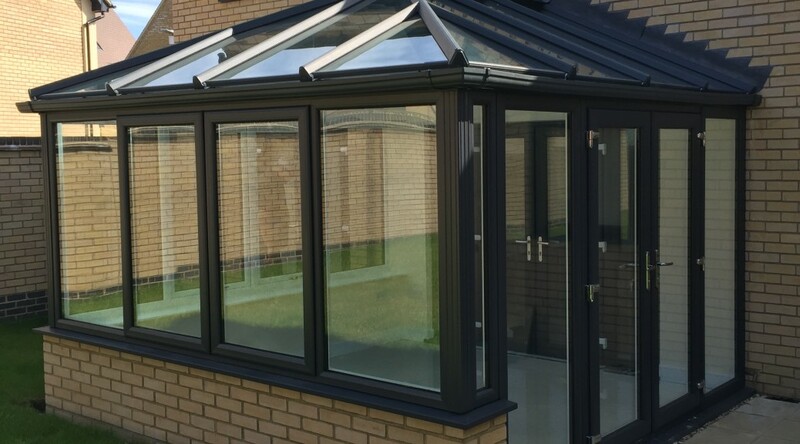 An orangery is a room with a glazed lantern set into a flat roof; it could become a kitchen extension, dining area or a light and airy living space. The difference between an orangery and a conservatory is that the orangery gets its light from the inset roof, whereas the conservatory has roof beams going right to the edge and will therefore be fully glazed. If you have a period property, this may affect the style of conservatory you choose, since period property owners often like to preserve original features, this means a modern design using pvc windows may not be suitable. This is most common in old towns. We were recently instructed to provide double glazing in Bicester for a period property. When we arrived with the windows and doors, the customer then realised it didn’t really match the house. This put a delay on completing the job, however the customer was very grateful that we didn’t charge them. Tiled roofing is a great option for a period property conservatory, alongside matching brickwork and the materials that are already in use on the exterior of your home, to create a flowing link from the original parts of your home, to your new conservatory. Again, for period homes, an orangery may provide an authentic feature with all the benefits of a modern construction. Modern homes have the advantage of being able to incorporate most styles of conservatory, however contemporary glass extensions are a popular choice for modern homeowners. This creates natural light spaces as large single panes of glass are used as the main foundation of the extension.